25. 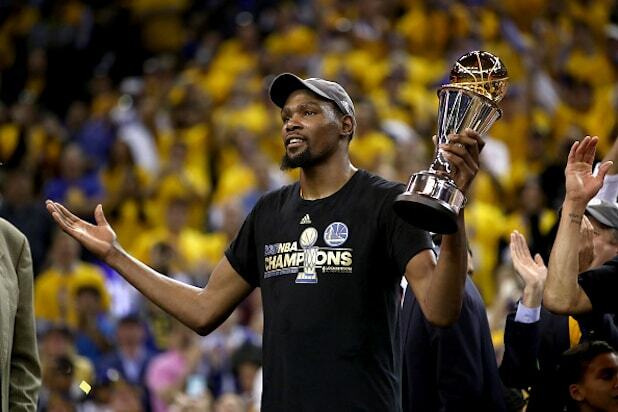 Kevin Durant $60.6 million Fresh off an NBA championship run with the Golden State Warriors, Durant comes in at 25. 24. 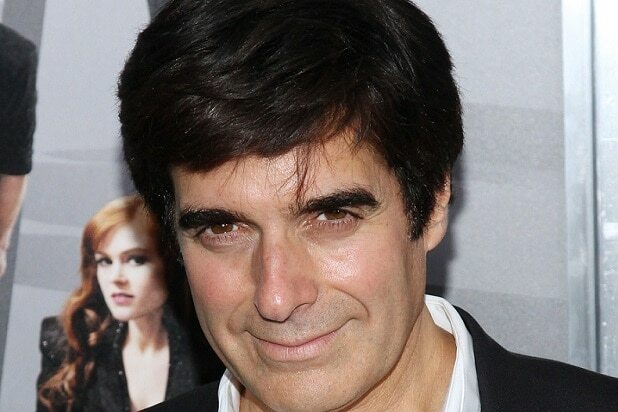 David Copperfield $61.5 million The magician Copperfield is next. He's been hailed as the best illusionist of our time. 23. Roger Federer $64 million The tennis star has won 18 Grand Slam singles titles in his career. 22. Dwayne Johnson $65 million "The Rock" is busy movie-making these days, from "Moana" to "The Fate of the Furious." 21. Metallica $66.5 million The iconic rock band is still going strong after more than 30 years on stage. 20. Mark Wahlberg $68 million The "Transformers" actor comes in at No. 20. 18. Jerry Seinfeld $69 million "What's the deal" with Jerry? A big paycheck. 18. Adele $69 million The British superstar has 15 Grammy Awards. 17. Bruce Springsteen $75 million The iconic singer has been nominated for 49 Grammy Awards and won 20. 16. Ellen DeGeneres $77 million The beloved talk show host and comedian comes in at No. 16 on the list. 15. Dr. Phil McGraw $79 million Dr. Phil's talk show has been on air since 2002. 14. Lionel Messi $80 million The soccer superstar plays for Argentina and has won FIFA's player of the year award five times. 13. Justin Bieber $83.5 million Bieber fever is still running high with hit songs like "Despacito" and "I'm The One" contending for the song of the summer. 12. Guns N' Roses $84 million Another iconic rock band makes the list. 11. Rush Limbaugh $84 million The conservative radio host brings in a big haul. 10. 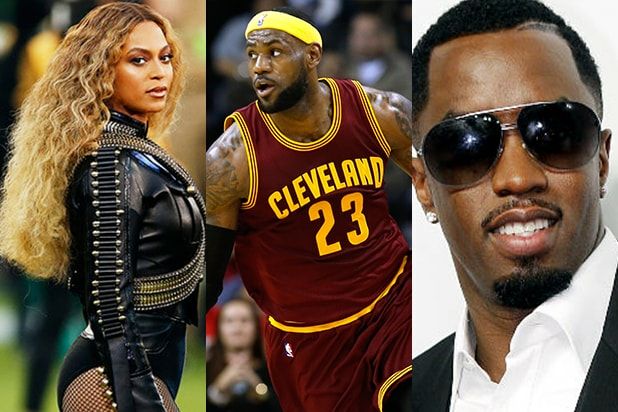 LeBron James $86 million Starting off the top 10 is Cleveland Cavaliers star LeBron James. 9. James Patterson $87 million Patterson is one of the most successful modern authors, with 19 consecutive No. 1 New York Times Bestsellers. 8. Coldplay $88 million The British rock band has been going strong since 1996. 7. Howard Stern $90 million The radio host has had a prolific career on the airwaves. 6. The Weeknd $92 million Currently on his "Starboy" tour, The Weeknd has 2 Grammy Awards. 5. Cristiano Ronaldo $93 million Real Madrid's super star forward player comes in at No. 5. 4. Drake $94 million The "Hotline Bling" singer and former "Degrassi" actor has won 3 Grammy Awards. 3. J.k. Rowling $95 million The author of the "Harry Potter" series is prolific as ever. 2. Beyonce $105 million Queen Bey has won 20 Grammy awards and has a massive fanbase. 1. Sean "Diddy" Combs $130 million Diddy is the top earner of 2017, 20 years after his debut album "No Way Out" in 1997.